Thank you for visiting our website, filled with information on Philadelphia Real Estate, with an emphasis on Center City Homes, Condos, Lofts, and Co-ops. If you are considering a move into Philadelphia, finding the right place that will cater to your lifestyle is of the utmost importance! 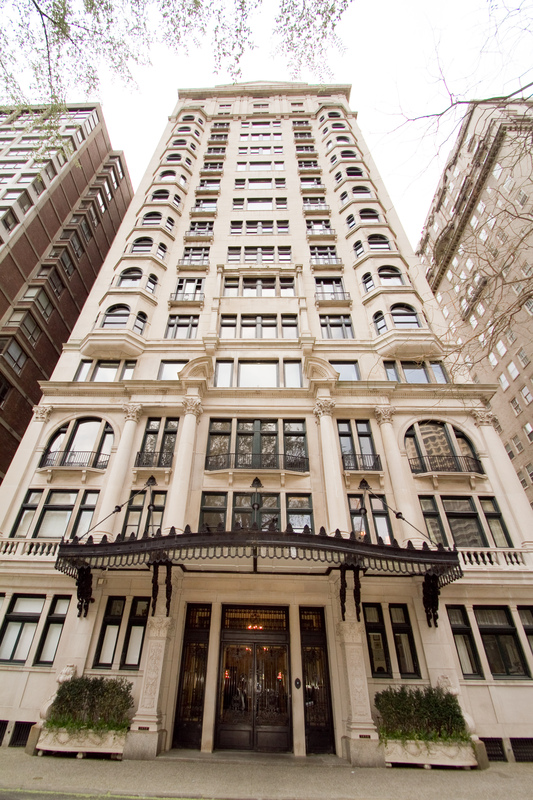 From Washington Square West to Graduate Hospital, The Art Museum Area to Rittenhouse Square, CenterCityCondos.com and CenterCityHomes.com cover it all! From new construction in Northern Liberties to luxury penthouses in Society Hill, all the information you need can be found right here! Looking for green condos, or a view of the river? How about one of the many high-rise condominiums with a full on-site staff? Center City Philadelphia has grown considerably in the past ten years, and many new options have given buyers a lot to consider. By spending some time on our site, you will learn about all the variables that make Philly homes and condos such an attractive investment. You will be pleasantly surprised with the comprehensive information we provide about each neighborhood in Center City! Our familiarity with almost every block here in Center City will make your search for a new home much easier! Be sure to check out our blog and listen to our podcasts, in which we discuss a variety of topics dealing with Philly real estate! Highrises and brownstones are as different as night and day and all the information you need to know about different Philadelphia condos can be found right here. 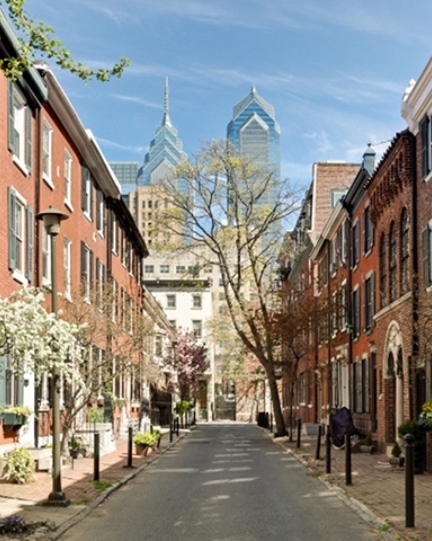 Our agents live in a variety of Center City neighborhoods. Kathy lives in a high rise in 19106, Randy in Rittenhouse Square, Patrick loves his home in Graduate Hospital, Matt in the Art Museum area, and Jared in Society Hill. Mark and Jim live in the beautiful new gated community of Waterfront Square in the Northern Liberties section of town. 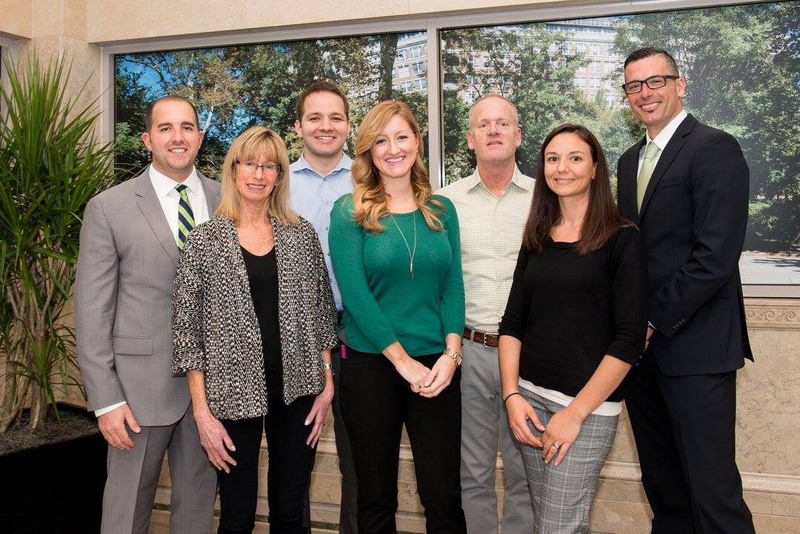 Team at CenterCity.com has been the recipient of the Top 100 Award, ranking among the Top 100 real estate agents of the 55,000 Berkshire Hathaway HomeServices Fox & Roach, REALTORS nationwide for 13 years (2005 through 2017). Enjoy our site, and let us know how we can help! Our office at 530 Walnut St. in Society Hill is easily accessible, and you can email us 24 hours a day with questions and/or comments about condominiums and the Philadelphia real estate market! We're here to help you find your perfect Philadelphia home or condo. Don't hesitate to contact us for all of your Philadelphia real estate needs! We are familiar with Center City and would love to show you the wide variety of options available in the Philadelphia real estate market! © 2018 An independently operated subsidiary of HomeServices of America, Inc., a Berkshire Hathaway affiliate, and a franchisee of BHH Affiliates, LLC. Berkshire Hathaway HomeServices and the Berkshire Hathaway HomeServices symbol are registered service marks of HomeServices of America, Inc.® Equal Housing Opportunity. Information not verified or guaranteed. If your home is currently listed with a Broker, this is not intended as a solicitation.